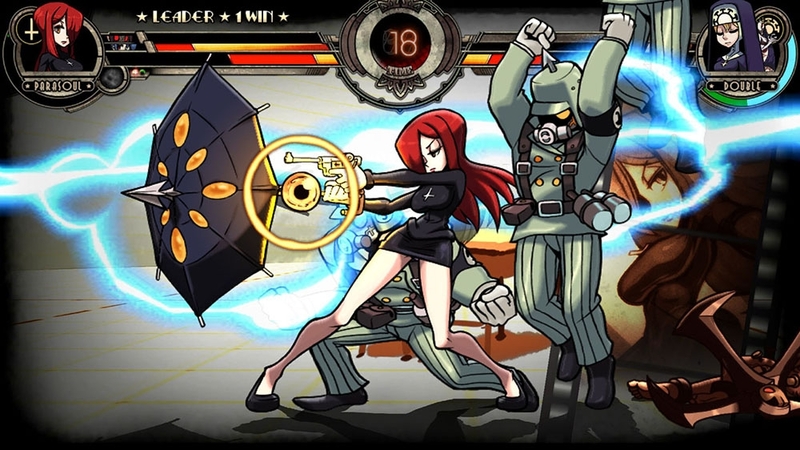 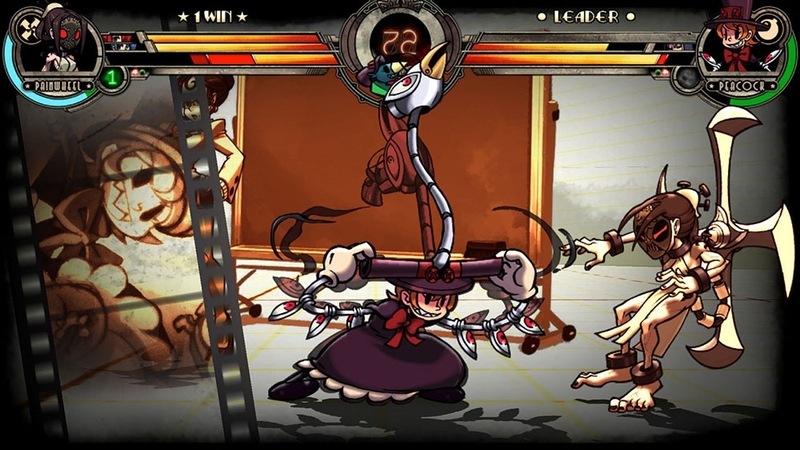 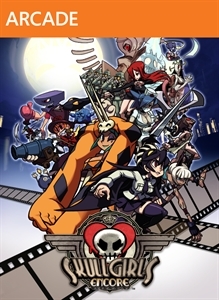 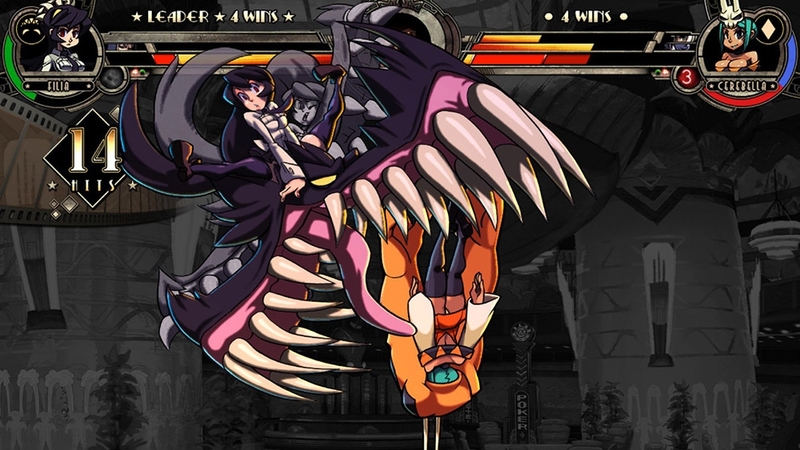 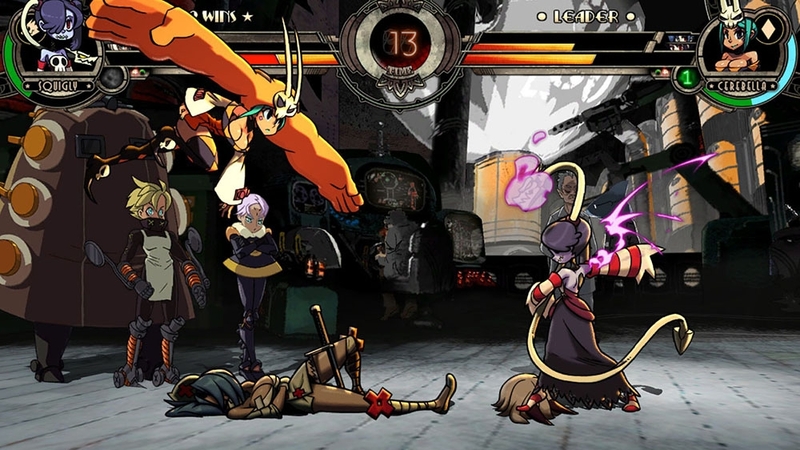 (ONLINE INTERACTIONS NOT RATED BY THE ESRB) Skullgirls is a fast-paced 2-D fighting game that puts you in control of fierce warriors in a Dark Deco world. 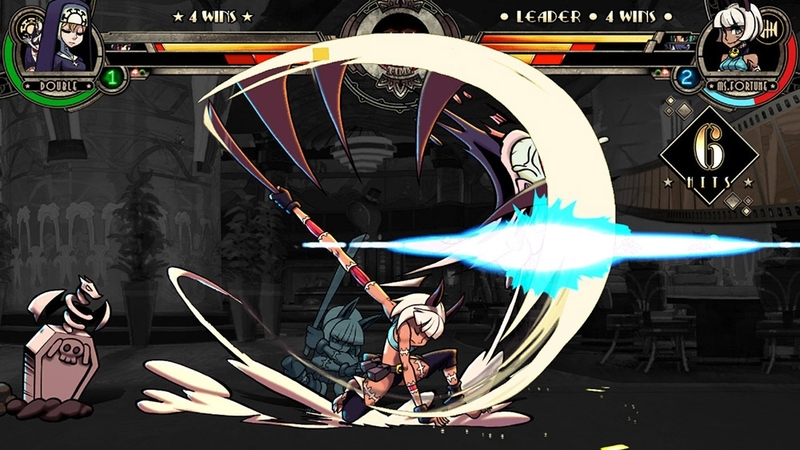 All-new game systems test the skills of veteran fighting game fans while also making the genre enjoyable and accessible to newcomers. 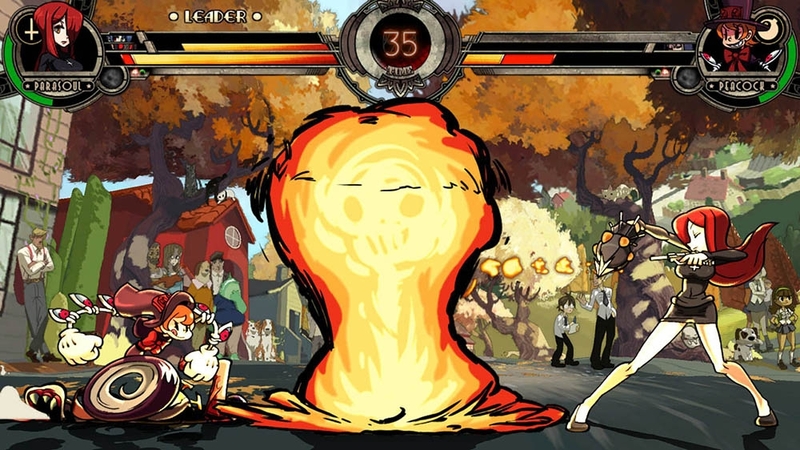 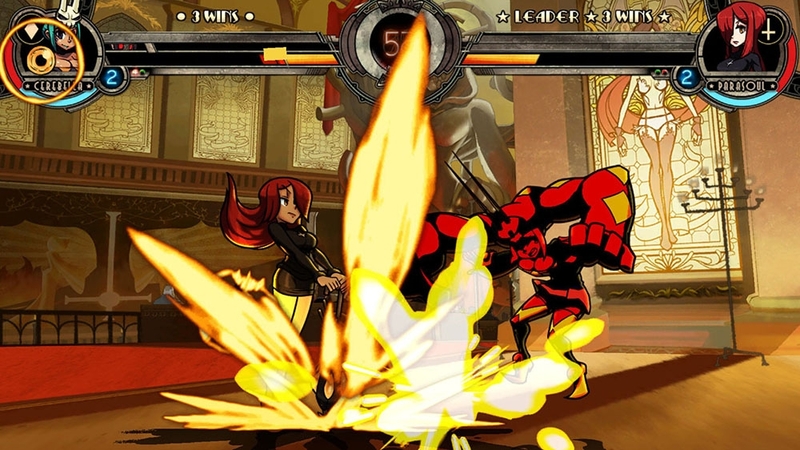 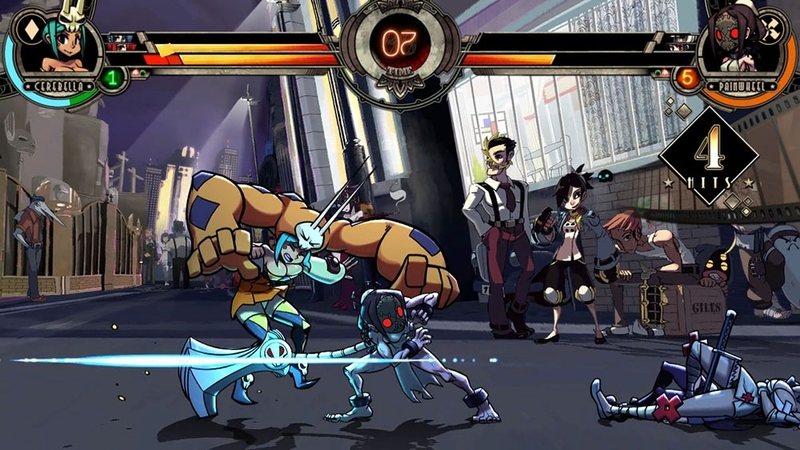 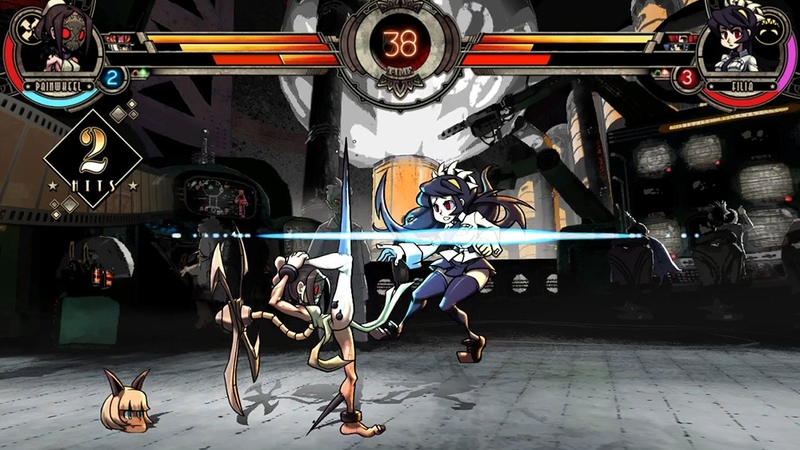 A modern take on classic arcade fighters with a hand-drawn high-definition twist, Skullgirls is a one-of-a-kind, action-packed competition complete with awesome combos and an intriguing backstory.